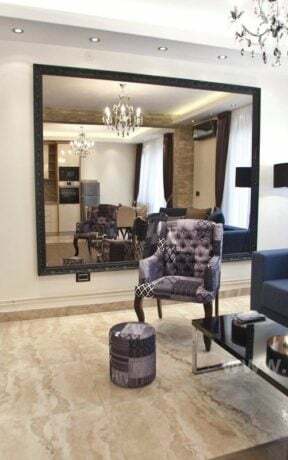 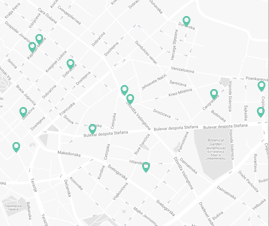 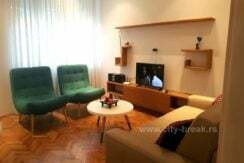 Located in the surrounding of a beautiful old neighbourhood Dorcol, in Cara Urosa Street, Apartment Design is an excellent choice for your stay in Belgrade. 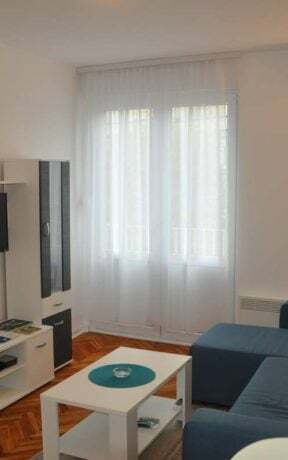 Located in the surrounding of a beautiful old neighbourhood Dorcol, in Cara Urosa Street, Apartment Design is an excellent choice for your stay in Belgrade. 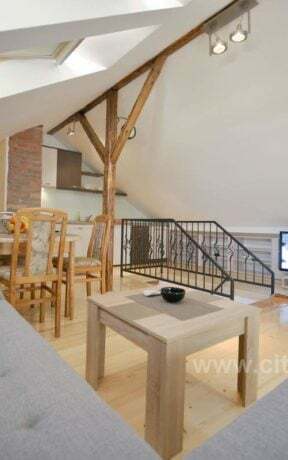 Recently renovated, this luxurious one bed apartment is decorated with carefully chosen modern and vintage details. 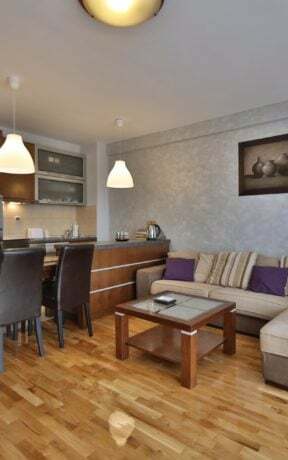 While staying on a prime location, close to the most popular city attractions, you can explore the Republic Square, main pedestrian street Knez Mihailova and city’s landmark, Kalemegdan Fortress after only a few minutes walk. 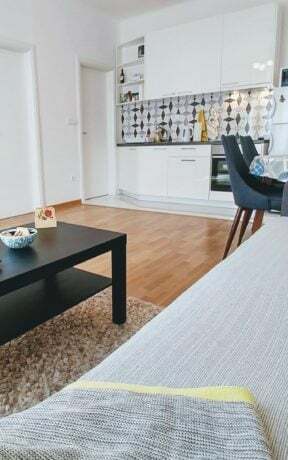 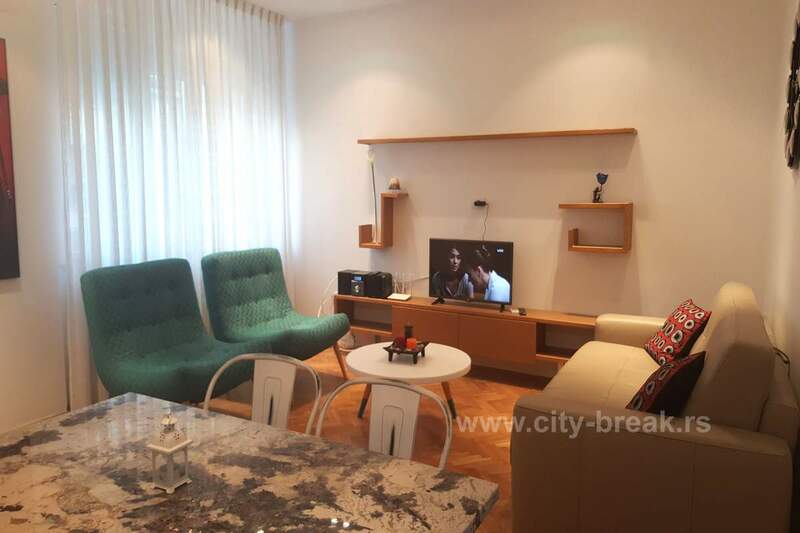 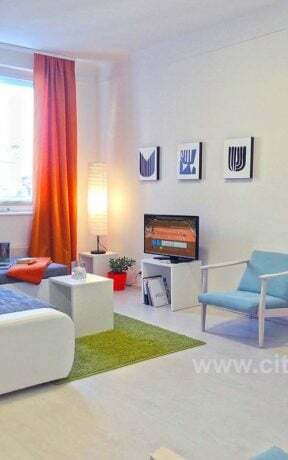 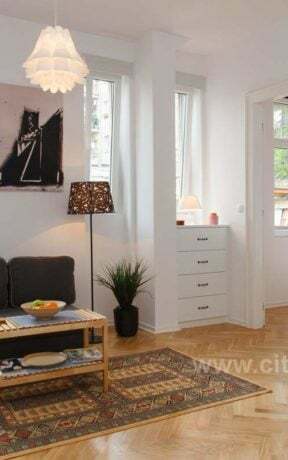 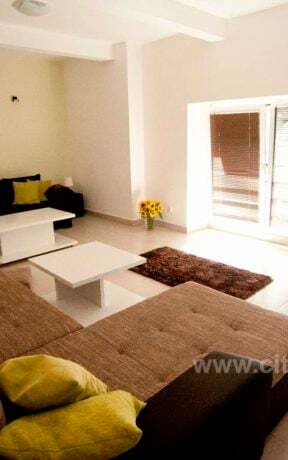 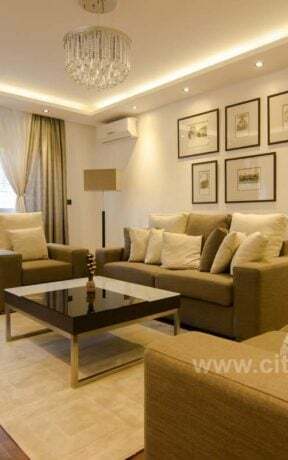 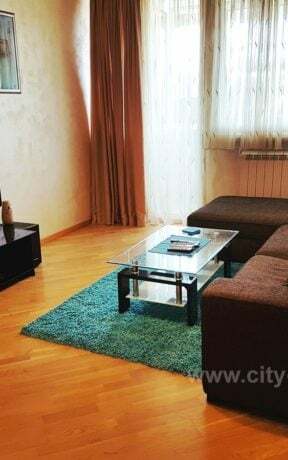 Apartment has a spacious living room with a sofa bed suitable for two and a separate bedroom with double bed, completely equipped kitchen and modern bathroom. 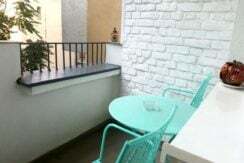 At small yet comfortable balcony guest can enjoy peace and quietness in the midst of the city bustle. 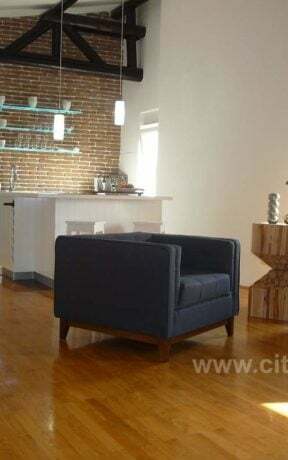 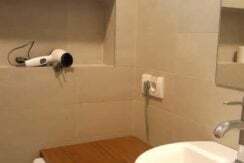 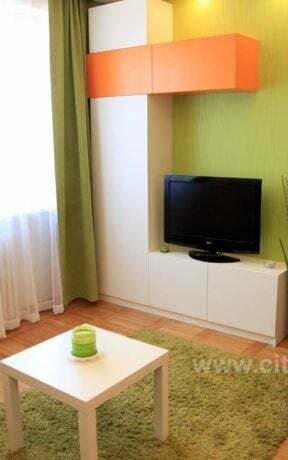 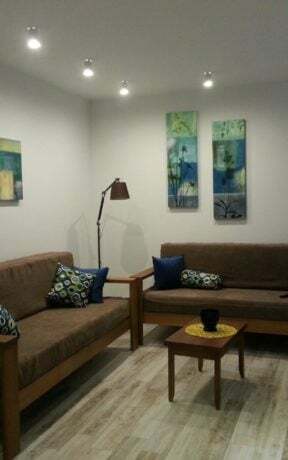 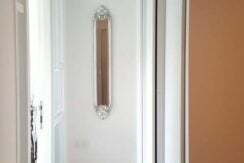 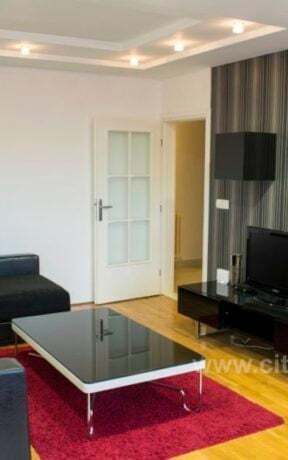 Apartment can accommodate up to 4 persons (2+2). 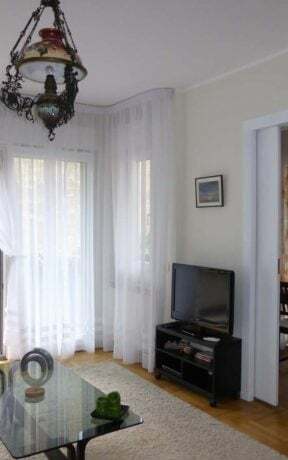 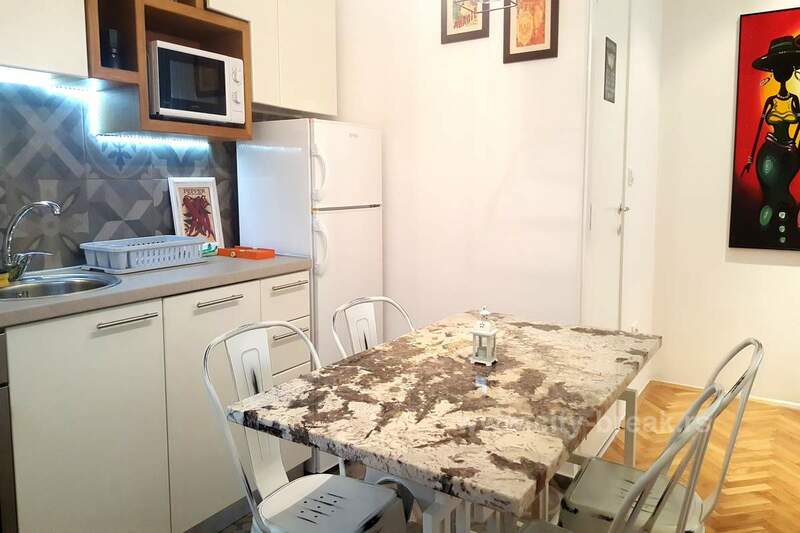 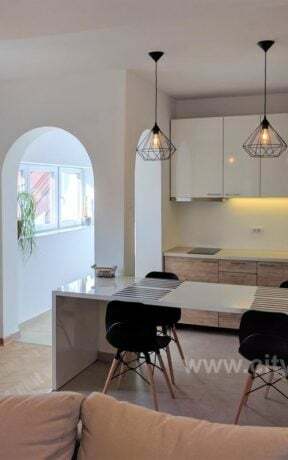 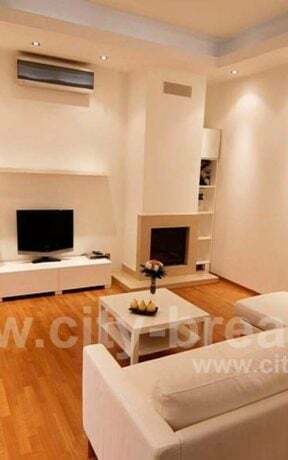 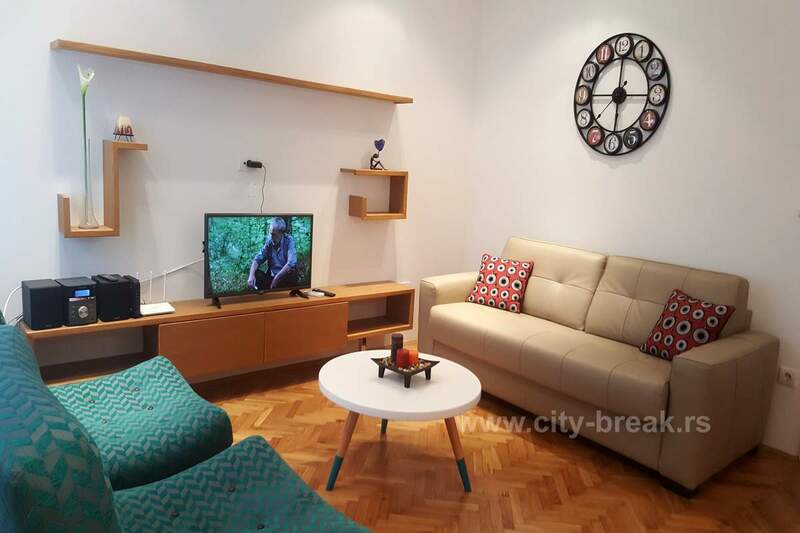 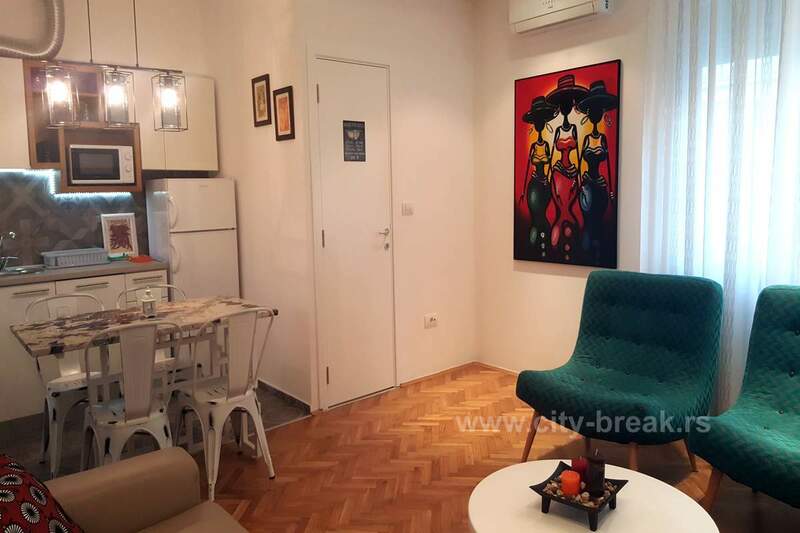 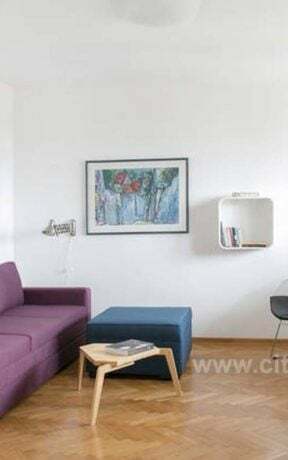 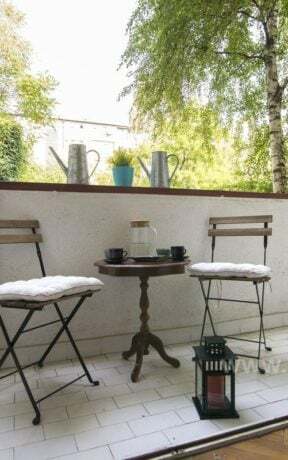 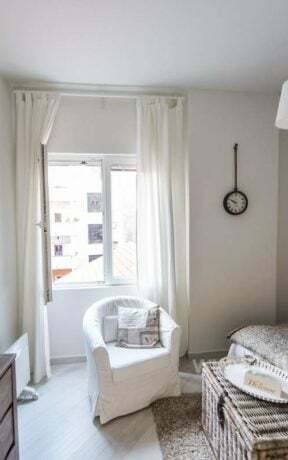 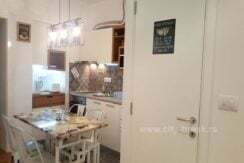 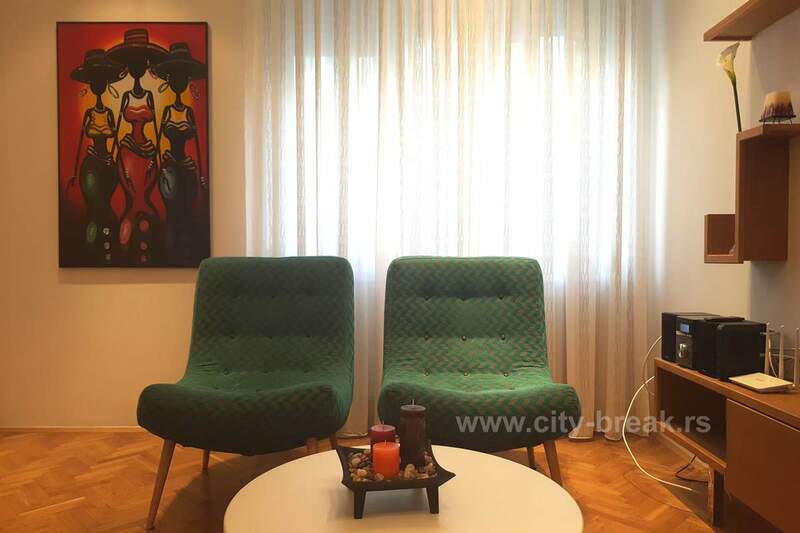 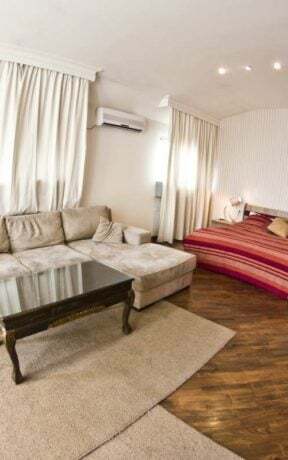 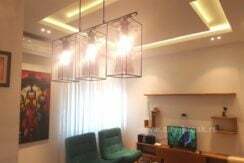 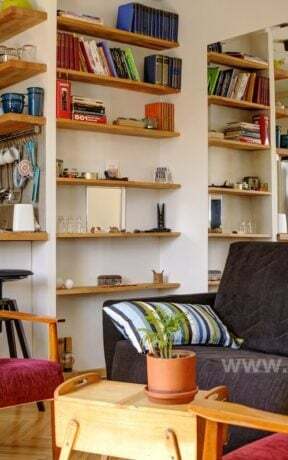 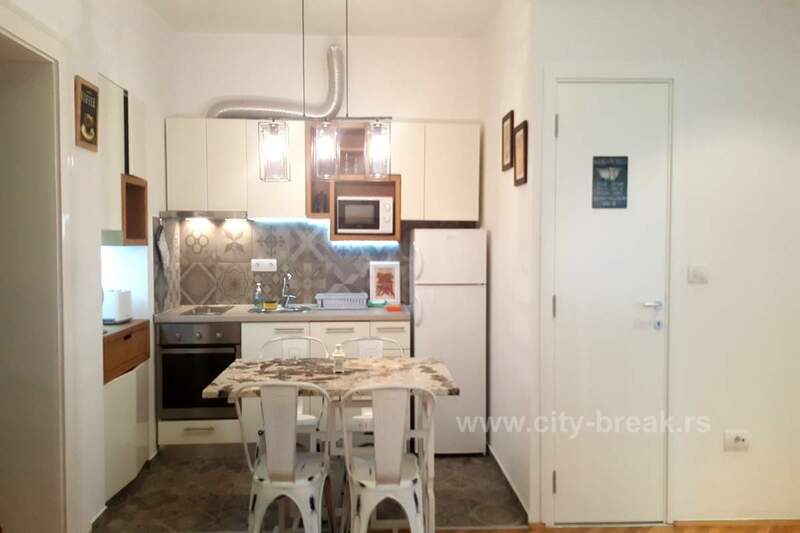 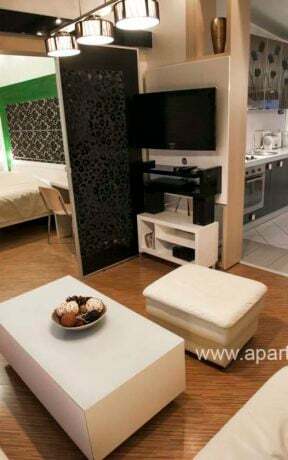 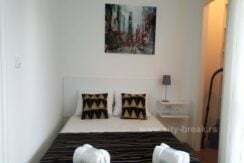 Apartment is located in a very heart of Belgrade, near Skadarlija, a famous bohemian quarter where you can enjoy traditional restaurants with great music and food. 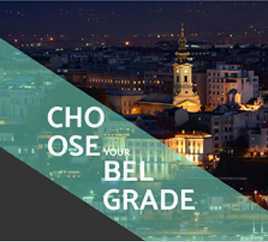 The Republic Square and Kalemegdan Fortress are close to the apartment, as well. 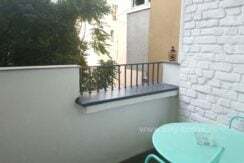 If you are coming by car, there is a parking place at an extra charge.